Hi, you know me. 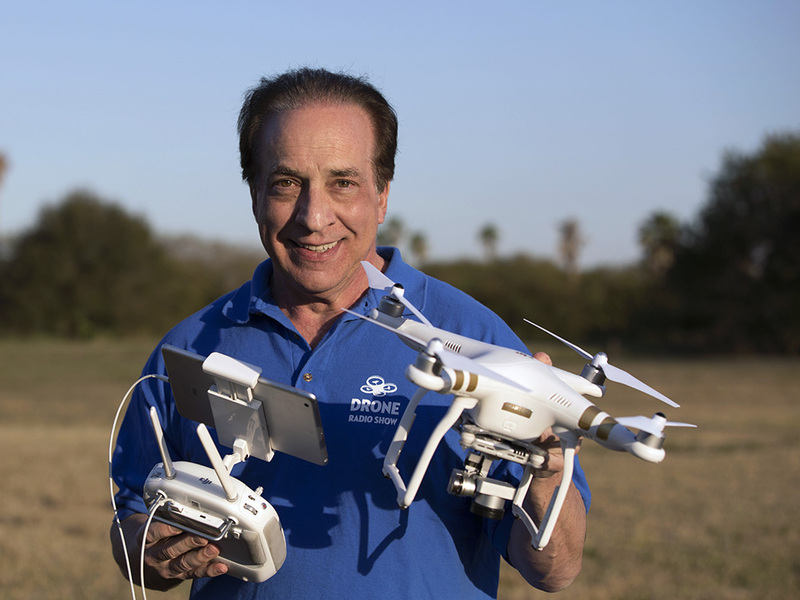 I’m Randy Goers – drone enthusiast and mind behind this Drone Radio Show podcast. Drones are literally changing the world, which is exactly why I started the Drone Radio Show, a podcast where I share stories about drones and the people that use them for business, fun and research. I started the show in July 2015, and the response has been tremendous. My podcast has developed an enthusiastic audience that keeps growing. Since launching, my listeners have downloaded more than 475,000 episodes, for which I am extremely grateful. But I need your help to keep the podcast going and growing. And expanding into print and video formats to support the podcast. Donate whatever you like. Any amount is hugely helpful and wildly appreciated. All of the contributions will be fed straight into the Show. I want to express my gratitude for your donation in advance. My vision for the podcast is to be the premier place to showcase the amazing things people are doing with drone technology. With your help, we can grow The Drone Radio Show, stay at the forefront of innovation and promote technology that has the power to change the future. And I will list your First and Last Name and company on the Drone Radio Show website as a patron. Yes, even if it’s only $1.00. And I’ll mention your name as a presenting sponsor at the beginning of one show. And we’ll do a special 14 minute podcast where we can talk about anything drone related that you want.